Welcome to GCU! 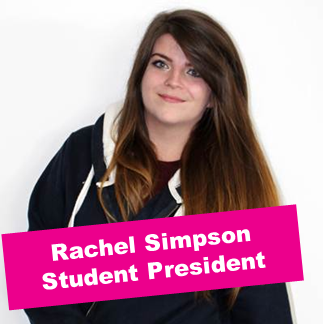 I am the lead Full Time Officer and I'm here to make sure your views are heard throughout the University and nationally. If you've got a question or issue you'd like me to know about email me on president@GCUstudents.co.uk or call 0141 331 3886.